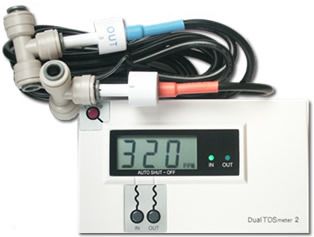 This high quality inline dual TDS monitor is distributed by Filter Direct Co.
Auto-Off function conserves battery power. The unit shuts off automatically after 3 minutes (new version). Dual Range - Measures from 0-999 ppm, with a resolution of 1 ppm. From 1000 to 9990 ppm, the resolution is in 10 ppm increments, indicated by a blinking 'x10' image. 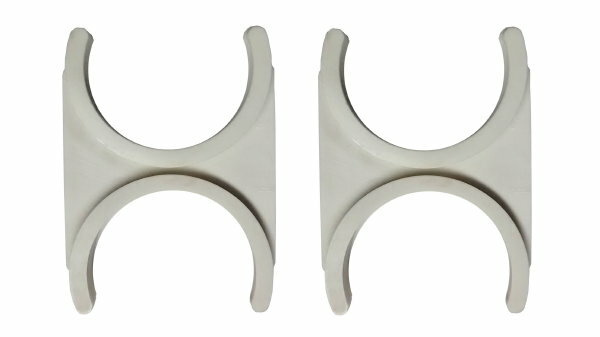 Comes equipped with 1/4 inch John Guest Quick-Connect T-fittings as shown. Also available with 3/8" fittings. Calibration can be done individually or simultaneously on each line. 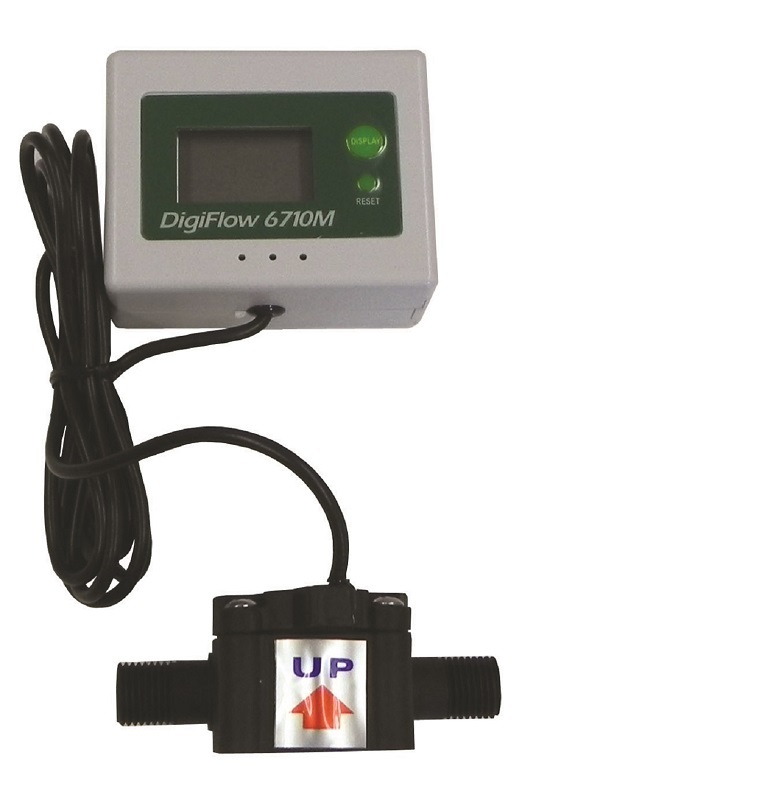 Improved design, including an extra large, easy-to-read LCD display. Calibration: Factory calibrated to NaCl 342 ppm. Re-calibration can be done separately for each line, or simultaneously for both. 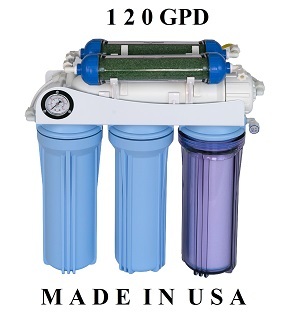 Measure the tap water coming in vs. the purified water going out of your system at any time. 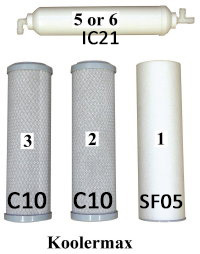 Use the meter to determine when the filters need to be changed. Install on industrial systems such as car washes, window washing, manufacturing, and food processing.